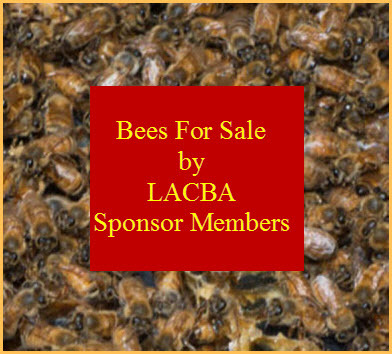 Bill Lewis, the President of the California Beekeepers Association is worried about the lack of forage for honey bees this year. He says there will be lots of almond pollen for bees to feed on in the coming weeks. But after mid March he fears there will not be a lot other blooming plants for the bees to feed upon. Lewis says the reason is simple, the ongoing drought in our state. Lewis believes the lack of forage is more of a concern than even a new virus that the USDA just recently information about. Without a good food source, Lewis says, bee colonies will have a tougher time with fighting virus outbreaks. 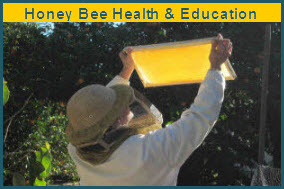 Millions of bees are used each year to pollinate the almond and other crops.